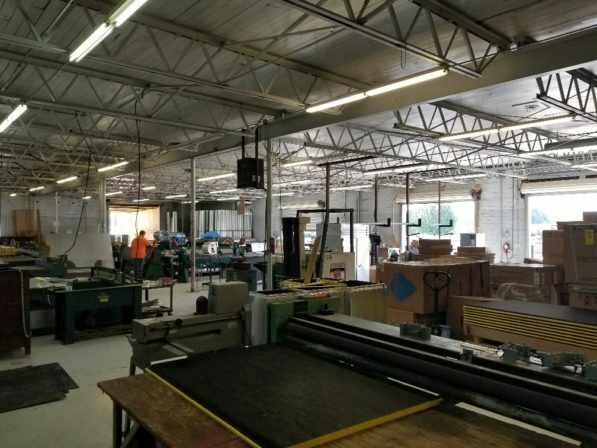 In the design stage of your next facility, we can help you create an efficient and cost effective system that meets the specific demands of your business over a long product lifecycle. 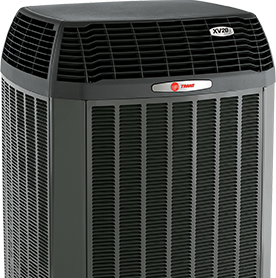 We are an independent Trane Comfort Specialist™ Dealer and highly recommend Trane cooling and heating systems. As an award-winning TCS Dealer, we have attained the highest standing and are committed to being the best in every aspect of the HVAC business, from installation and service, to customer satisfaction and employee training. Ferrara’s is also a leader in preventive maintenance programs and encourages regular service of your industrial HVAC investment to prevent breakdowns and down time. We can provide you with our Priority One plan that maintains your equipment in accordance with manufacturer specifications and prolongs the life of your system. Approaching everything we do with a focus on quality and integrity, Ferrara’s team works with company owners, program managers, general contractors and construction managers to complete work on schedule and within budget. Some of our many successful industrial projects include office buildings, libraries, healthcare facilities and education buildings in the Lufkin, Texas area and beyond. Over 35 years of experience equips us to provide commercial and industrial contracting services that produce timely, long-lasting solutions for even the most complex new construction, retrofit or system repair challenge. For complete industrial HVAC services in Lufkin, Texas, high efficiency equipment, and the peace of mind of partnering with a company in business since 1982, Ferrara’s is the perfect fit. To request a quote, call us at (936) 639-5259.